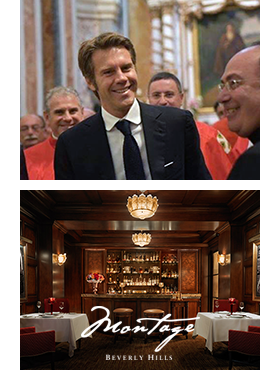 On behalf of His Royal Highness Prince Emanuele Filiberto of Savoy, Italy, I would like to invite you and a guest to his black-tie gala; Notte di Savoia benefiting Stuart House of Los Angeles, working to help children who have been victims of sexual abuse. The gala will take place on April 28th at the Montage Beverly Hills. Please let me know if you and +1 can attend as our hosted guests. This gathering is limited to 200 VIPs and guests of the Prince. This last Saturday April 7th, I had the privilege of joining the Public Relations Student Society of America (PRSSA) at California State University, Fullerton as one of their keynote speakers. I spoke to college students and offered practical advice and guidance regarding the next generation of public relations, marketing, and advertisement industries. 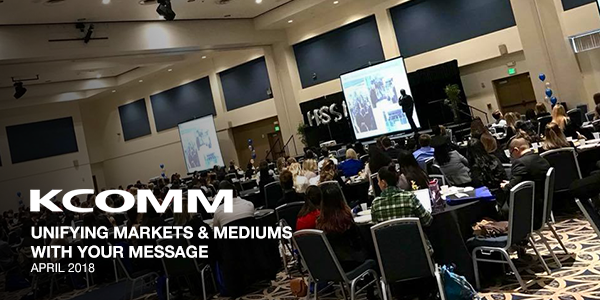 I was able to connect with students about the movement and success of KCOMM and the Internet Marketing Association. I continued an educational discussion around the direction of the industry and the choices a college student can make to be best-prepared for their post-graduation career. 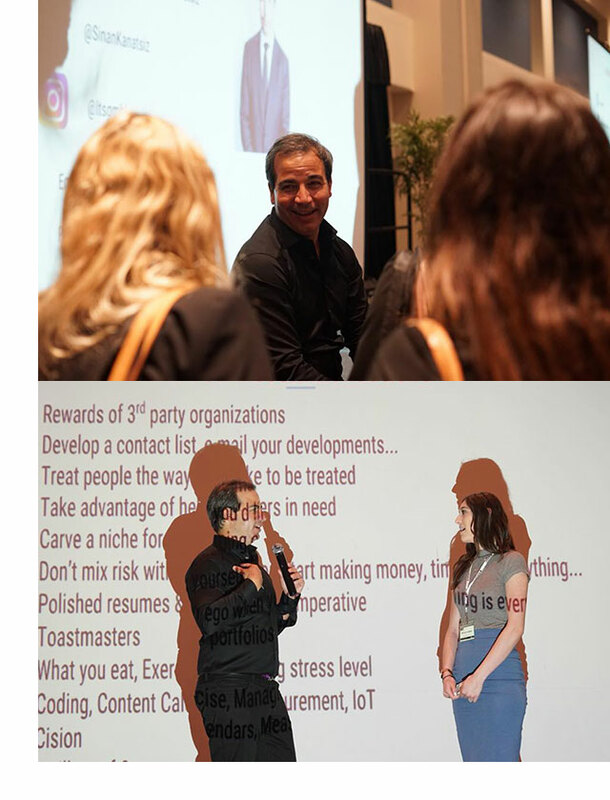 Included in my speech was the process of identifying the strengths of the millennial generation, the ability to adapt to the direction of the business, interview tips, and more. Saturday was a spectacular day! I look forward to future opportunities to connect with and help prepare college students of today for a better tomorrow.